PLYMOUTH, Mich. - Team USA has advanced to the USHL's Clark Cup Playoffs for the second straight year and will take on the Cedar Rapids RoughRiders in a first-round, best-of-three matchup that begins tonight (April 15) at Cedar Rapids Ice Arena in Cedar Rapids, Iowa (see full series schedule below). 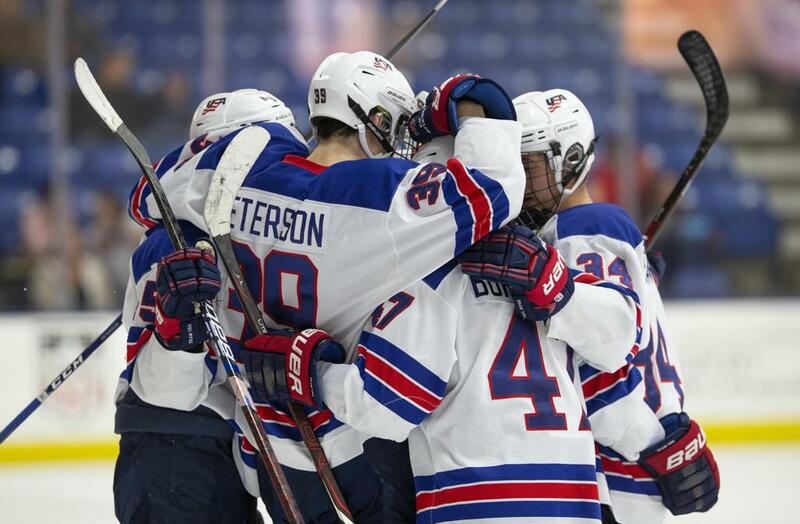 During the USHL regular season, the U.S. National Under-18 and U.S. National Under-17 Teams both play games against USHL squads and their combined record makes up Team USA in the standings. 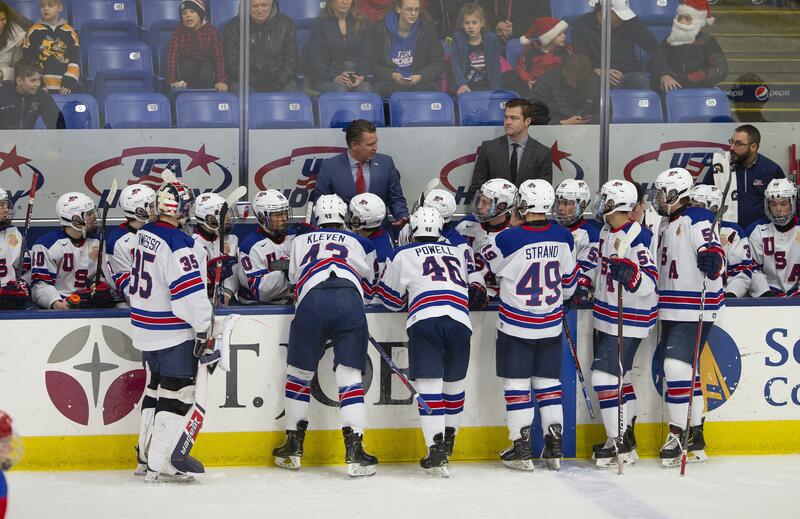 The U.S. National Under-17 Team will represent the NTDP in the Clark Cup Playoffs. To read full NTDP Playoff notebook, click here. The first round is a best-of-three series, with the higher seed hosting all three games. The conference semifinals, conference finals, and Clark Cup Final will all be best-of-five series. The top two seeds in both the Eastern and Western Conference received a first-round bye and will begin their playoff seasons in the conference semifinals. All first-round games will be broadcast live on ushl.hockeytv.com. 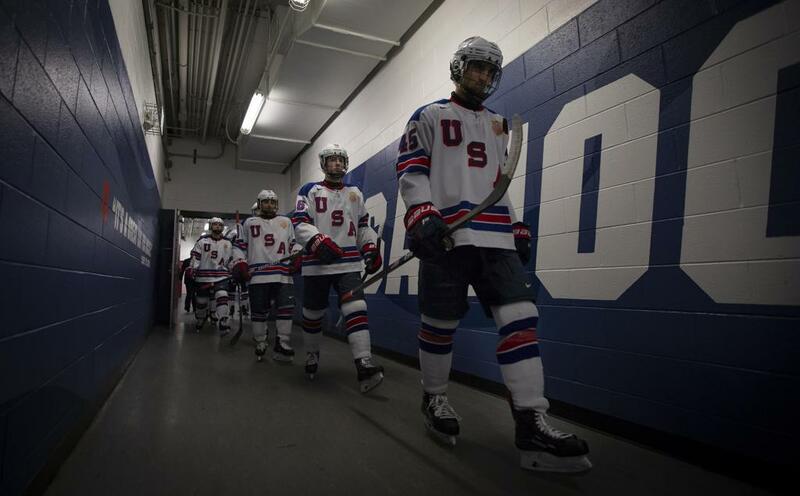 NOTE: Team USA has made three previous trips to the USHL playoffs since entering the league in 2009, including 2018, 2012 and 2011.